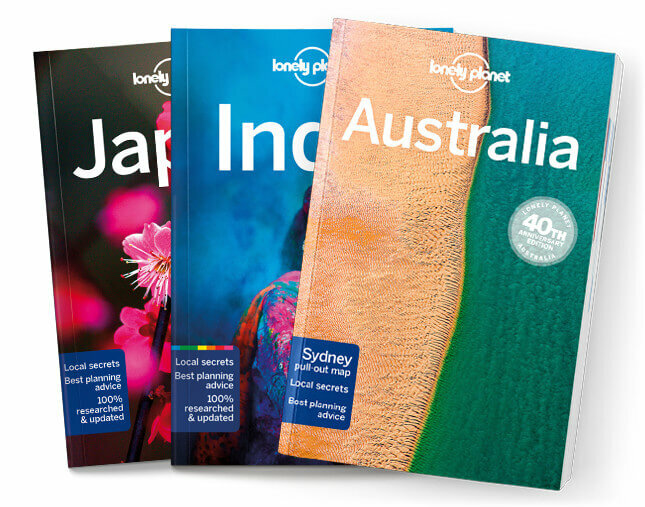 This is the Lamu & the North Coast chapter from Lonely Planet’s Kenya guide-book. Prepare to fall under the spell of this hypnotic part of Kenya’s Indian Ocean coastline, where the exotic permeates everything, blending spice, soul and sand. The attractions of this slice of paradise are not been lost on anyone lucky enough to visit. Coverage includes: South of Lamu, Kilifi, Watamu, Arabuko Sokoke For-est Reserve, Mida Creek, Gede Ruins, Malindi, Lamu Archipelago, Lamu Island, Manda Island, Paté Island, Kiwayu Island.